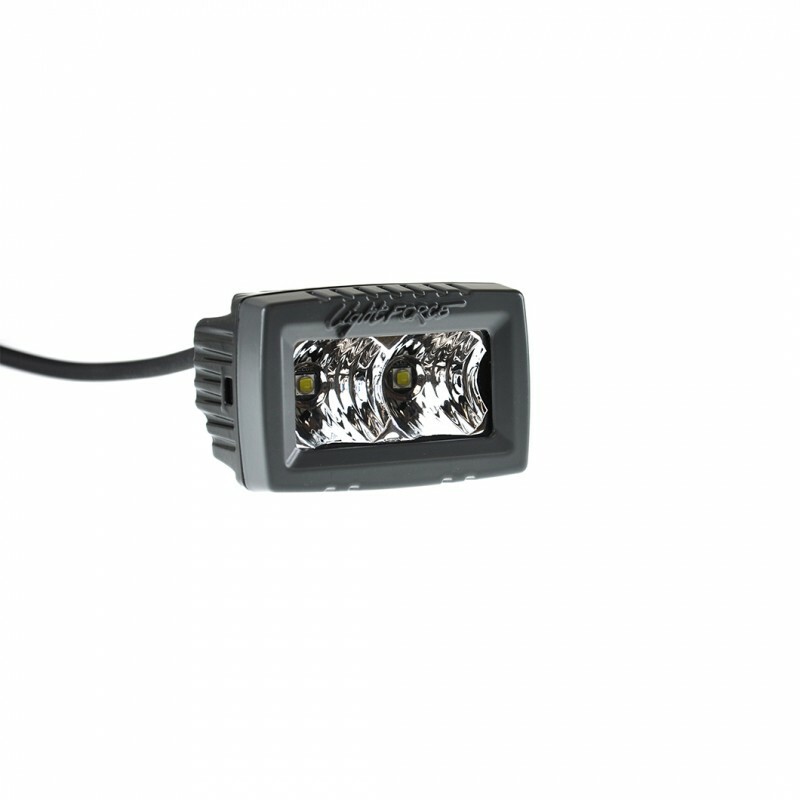 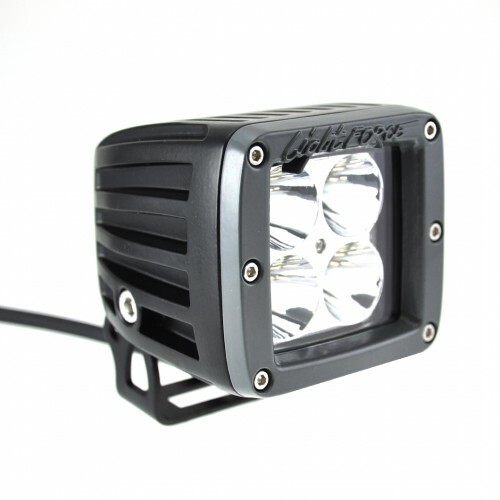 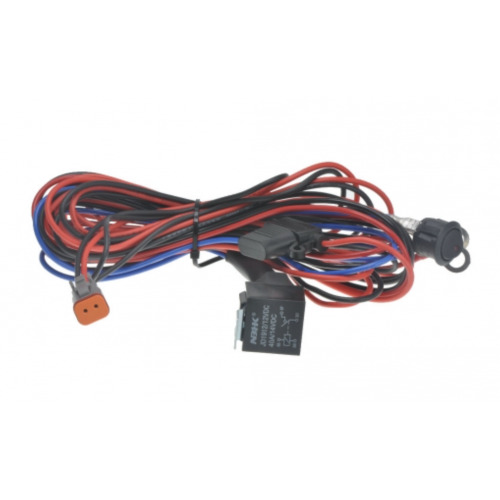 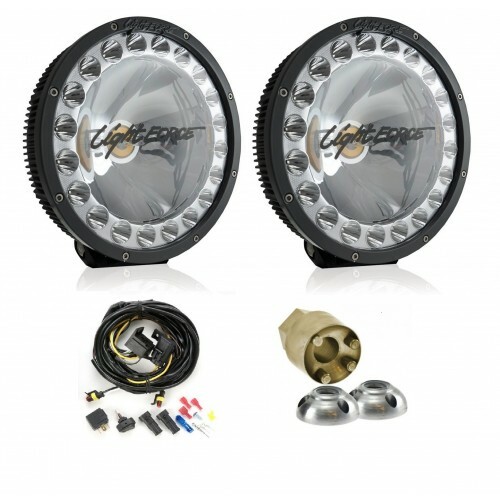 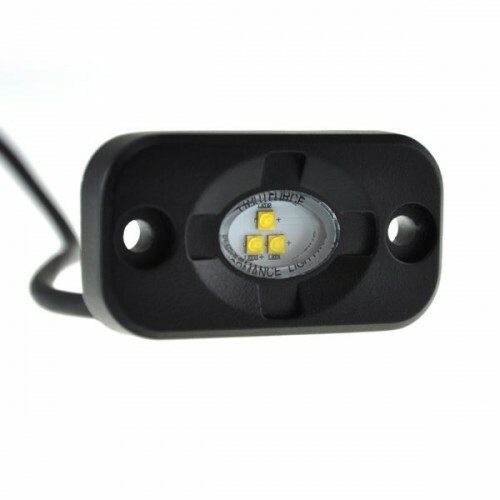 Perfect for a wide range of applications, the CBROK10F flood beam LED lights from Lightforce are a unique solution to a range of lighting needs – use them as a reversing light, a motorbike handlebar light or even as a work light while camping! 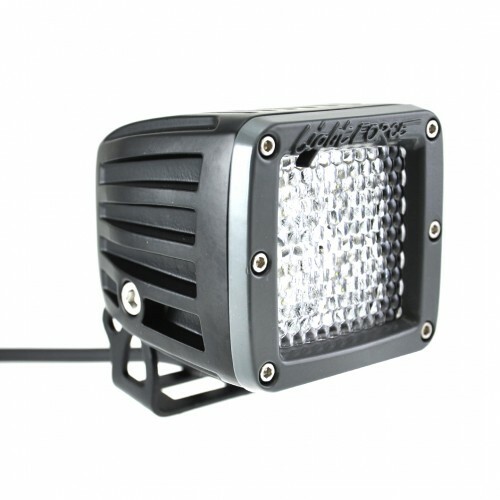 The Lightforce ROK LED lights are ideal for a wide range of applications including heavy equipment, mining, off-road vehicles and ATVs. 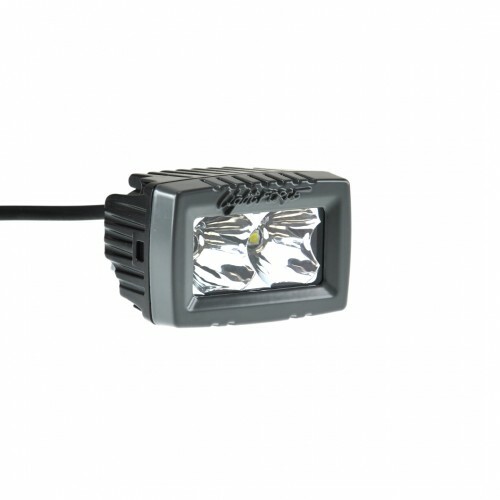 These incredibly compact utility lights are guaranteed with a three-year warranty and are suitable for 12 or 24 Volt applications.